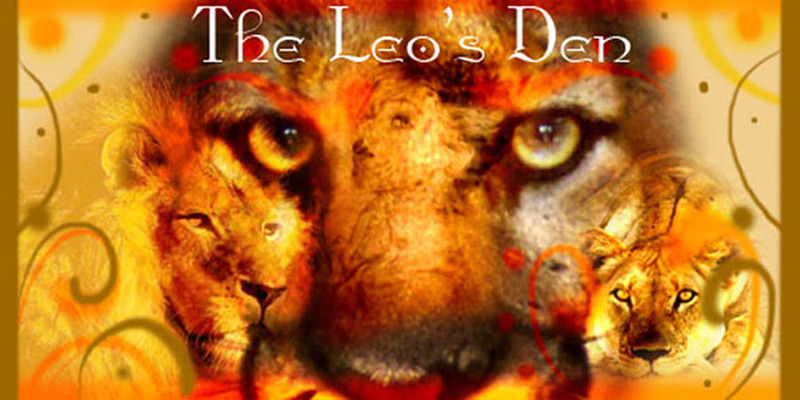 The Leo's Den: LAST DAY! Hey hey everybody! 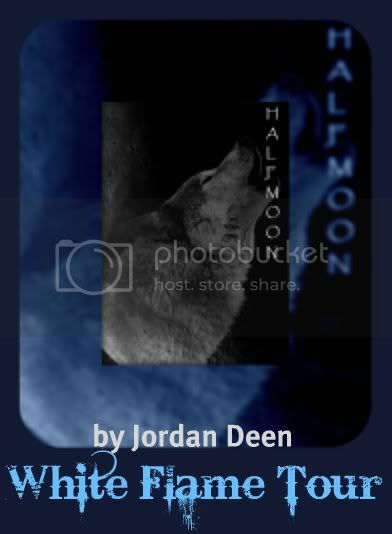 Today is the LAST DAY you can enter Jordan Deen's Half Moon Blog Tour/Scavenger Hunt! So get your rears in gear and gather those words! 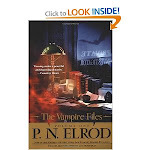 Remember, there is an EXCELLENT prize pack up for grabs! On a side note, I do freelance graphic design (thats advertisements, business cards, signs, etc etc...) And I DO COMMISSIONS! So if you've got something you'd like done, just drop me an email or a comment on this post, or whatever!